December 26, 2012 Wallace Bishop I.N.H.C, C.N.C. 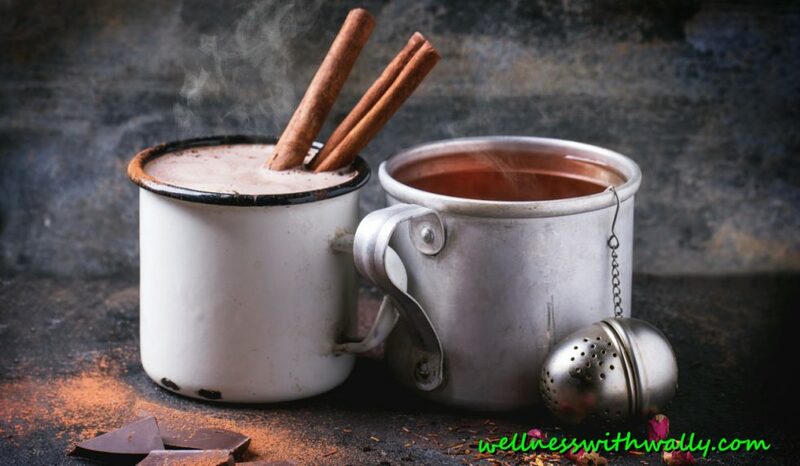 It’s Cold and Flu Season –Protect Yourself Naturally! Burrrr, shiverrrrrr! Before you get to the door you hear the wind and feel winters cold air trying it’s best to get through your door and windows. As winter’s cold winds continue to chill us, the flu and cold season flourishes. It seems, this time of year is when we are most vulnerable. Your immune system is your defense against toxins such as drugs and environmental chemicals, rogue cells that cause cancer, fungi, parasites, viruses and bacteria that cause infections like flu’s, colds and respiratory and sinus infections. Can you boost your immune system naturally? Science has mixed reviews on how to improve our immune system. However, many studies do show that certain nutrients are critical for healthy immune function. Our immune system is highly complex and is influenced in many ways. A healthy immune system should protect us from almost any type of virus, bacteria, fungus, parasite or toxin. If healthy, it should be able to stop almost any foreign invader or rogue cell trying to harm our body. 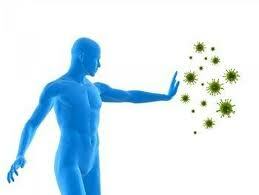 Our immune function is controlled through a highly complex system of organs and processes called the immune system. The immune system has many ways of protecting us. For example; your skin has antimicrobial properties and special sensory cells that act as part of your immune defense system. Your tears, mucus and saliva have special enzymes that breakdown the cell wall of invading bacteria. Since the nasal passage and lungs are coated in mucus, many germs not killed are immediately trapped in the mucus and soon swallowed. Mast cells also line the nasal passages, throat, lungs and skin and alert other parts of the immune system to respond. Inside each cell another type of immune system functions. Several enzymes act as defenders to protect the inner health of the cell. Two of these; Super Oxide Dismutase (SOD) and Glutathione peroxidase protect the cell against free radical attacks. In the liver and other cells, another class of enzymes collectively called xenobiotic-metabolizing enzymes work to detoxify toxins in our bodies. These xenobiotic removing enzymes are a part of another system, Cytochrome P-450 & P448. Cytochrome P450 & 448 are so powerful, drug manufacturers must figure out ways to defeat them so their drugs will work in the body. Hum, I guess that’s why drugs have so many negative side effects. They alter the body’s ability to protect itself! The health of our immune system and its ability to protect our body from harm is dependent on many factors. Researchers still don’t fully understand exactly how the immune system operates. They do concede, that how we live and eat may play a large role on our immune system’s health status. Tomorrow I will continue with part 2 of Protect Yourself Naturally. Please come back and visit our blog for the rest of the post.